Stumbled on to this one through the Studio Rio take on Aretha Franklin’s ‘Walk On By’ – and what a gem that is! 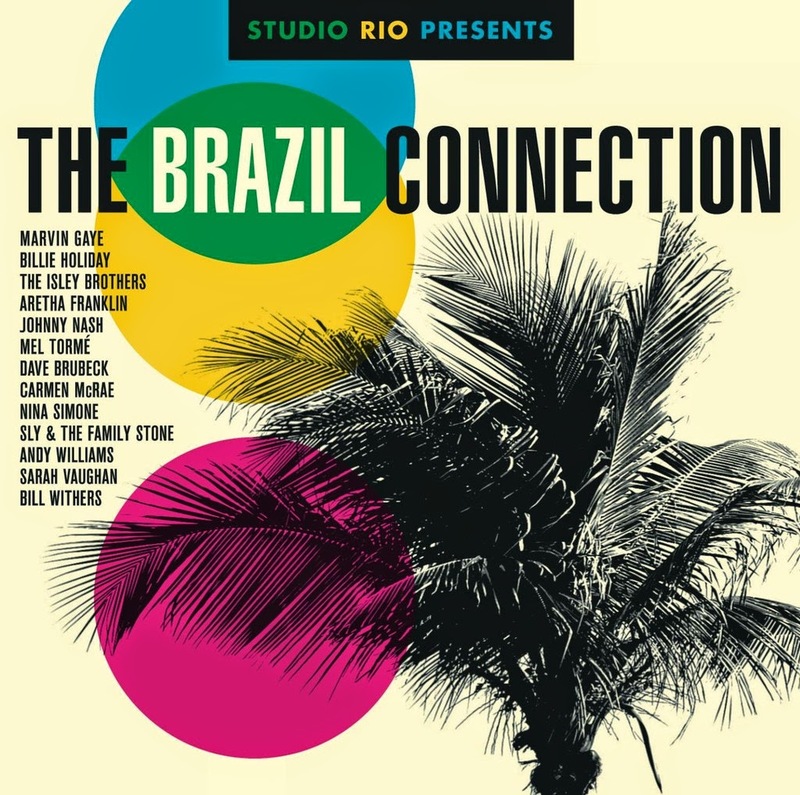 Hailed by the Berman Brothers (Frank and Christian) who packed up and headed over to Rio assembling a dream team of musicians established within Brazilian bossa nova. Being fortunate enough to recruit names including Marcos Valle and Roberto Menescali, twelve soul classics are revisited here and reimagined in a completely unique context – some of the songs have such a perfect end-result, you almost have to remind yourself that the vocals in some cases over 50 years ago. As well as the aforementioned ‘Walk On By’, Dave Brubeck and Carmen McRae’s ‘Take 5’ finds itself a perfect backdrop amongst the Studio Rio musicians, as does Sarah Vaughan, Nina Simone and Bill Withers. An impassioned and sentimental producers’ notes section in the inlay booklet – prepared by the Berman Brothers themselves – describes more intricate details of how the project came together along with stories of the recording sessions, which is really worth a read. It also discloses that 20 songs were recorded in total so hopefully the remainder can see the light of day some time. The project is reminiscent of Buena Vista Social Club’s ‘Rhythms del Mundo’ project in 2006 which saw the legendary musicians pairing themselves with existing material by Kaiser Chiefs, U2, Coldplay and Faithless. As enjoyable an album as that was though, there was little for specifically soul music fans to embrace – quite the opposite in this case!